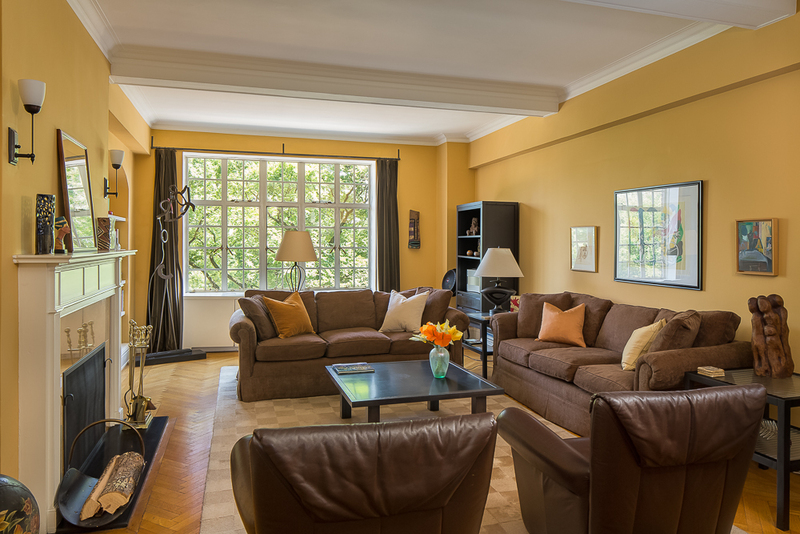 It was shortly before the holiday season began, when my client packed up her gracious Central Park West apartment and moved to the West Coast. After months of waiting for a buyer, and several hundred thousand dollars in price reductions, she was now ready to give home staging a try. 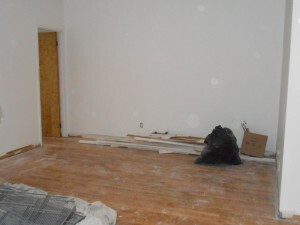 Of course, it also took some convincing from her savvy real estate agent who told her that leaving the house empty was just not an option if she was ever going to seal the deal with a buyer. 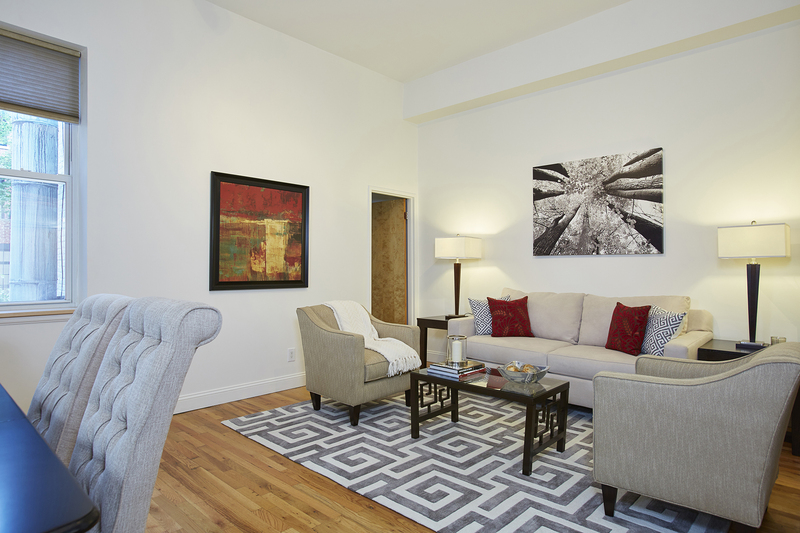 Home Staging Project: The seller of this one bedroom apartment decided to renovate before listing his property for sale, and took the advice of the broker to also stage the apartment to maximize his return. 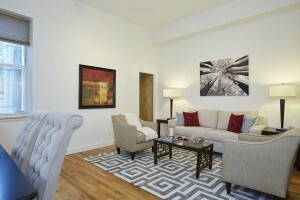 Scenario: The seller understood the importance of staging, but wanted it to reflect his personal style. Ultimately, the property was staged to appeal to the broadest segment of buyers, which as it turned out was not the seller’s personal style. Takeaway Lesson: The buyer runs the show. The best results come from understanding that after you decide to list a property for sale, the only opinion that really matters is the buyer’s.